The HAI (Helicopter Association Internationals) Fly Neighborly Program is a voluntary noise reduction program designed to be implemented worldwide by local helicopter operators, large and small. 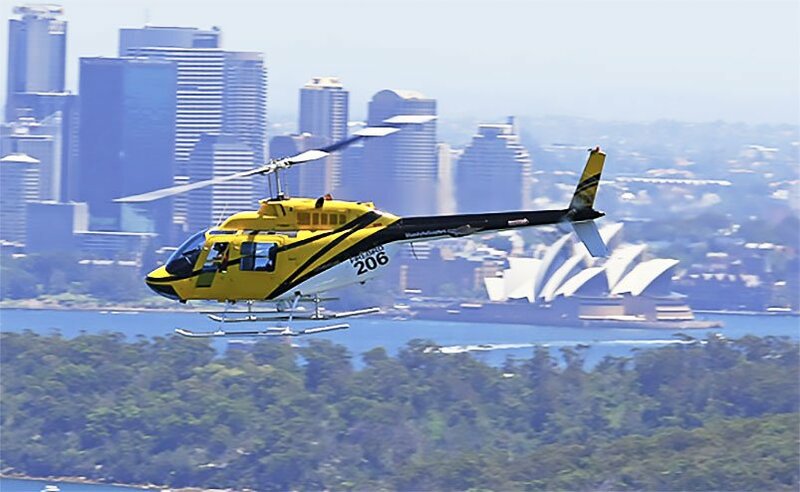 Blue Sky Helicopters incorporates the “Fly Neighbourly” program into it’s flight operations . This initiative promotes the operation of helicopters in such a way that minimises the noise impact to the community and the environment. This is accomplished, for example, by establishing and following routes that limit exposure to the public, employing pilot techniques that reduce the noise signature of the helicopter and by flying at higher than normal altitudes in noise sensitive areas.